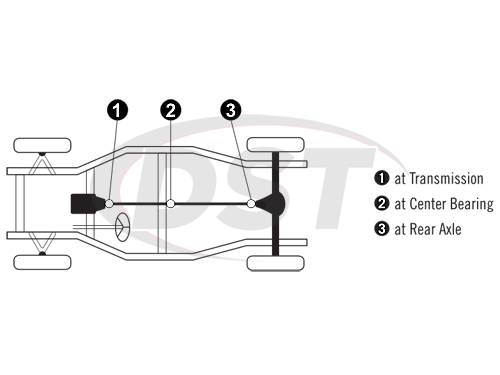 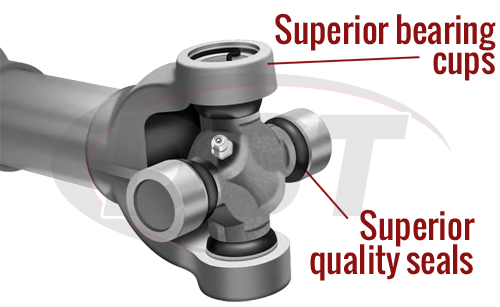 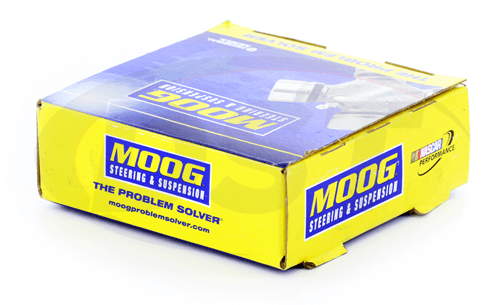 Is Part Number Moog ujoint-packagedeal069 fitment for a 2008 Silverado 1500 2WD? Yes. 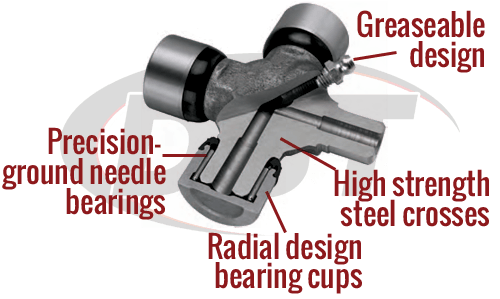 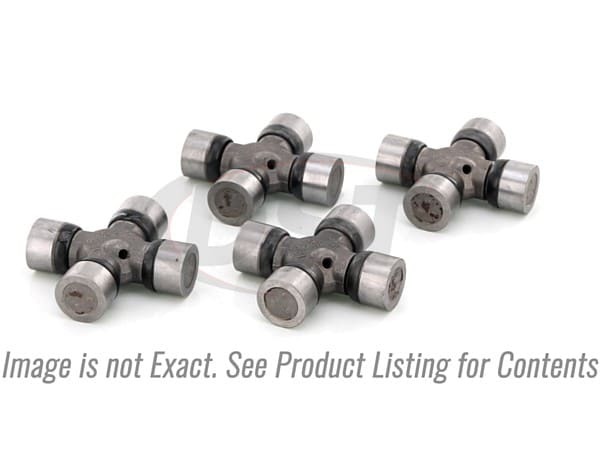 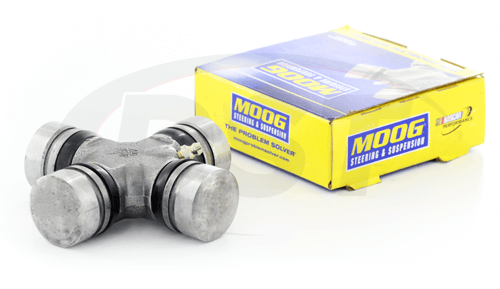 Part Number Moog ujoint-packagedeal069 are fitment for a 2008 Silverado 1500 2WD.